1. How many people on your staff can write well? Poor prose is a big turnoff, and crafting snappy paragraphs is a lot harder than banging out 140 characters apiece on Twitter. Put another way, anyone can swing a baseball bat; very few can hit pitches. 2. Do these people know how to write for the Web? Richard Posner and Gary Becker are two highly esteemed and well-published professors at the University of Chicago. But their joint blog—bogged down with long paragraphs and utterly devoid of links, pictures and blockquotes—is a textbook example of why online writing demands more than copying and pasting its offline counterpart. 3. Will managers give these people sufficient time to blog? 4. Can these people each commit to X number of posts per month? One of the biggest reasons for failure in the blogosphere is infrequent posting. To be sure, a solid weekly post can be just as good as daily content, but unless you’re Sergey Brin, you’ll never build an audience by blogging sporadically. 5. Is there a blogger (either on staff or whom you can hire) who can serve as the editor? 6. Will the blog’s editor have the connections and standing throughout the organization to request and obtain content? If your editor is off site or lacks the respect of her peers, her ability to do her job will be compromised. 7. Will every post require approval by the C suite? 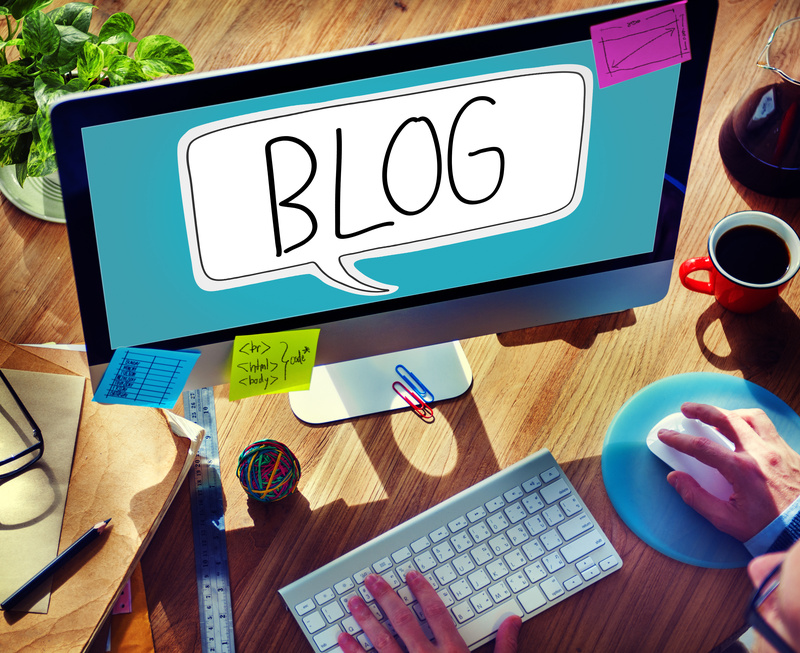 If an executive or lawyer must vet everything, then a blog is more trouble than it’s worth. On the other hand, a second set of eyes on anything for publication always is healthy—but within reason. The Cato Institute, which each day assigns a different staffer to approve each post, has found a happy medium between paranoia and prescience. 8. 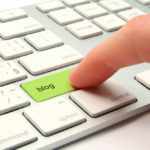 What niche will the blog exploit? In other words, why will people want to read it? If the niche is already occupied, how will your blog be better? For these reasons, many blogs are stillborn. As with any project, a blog needs a strategic plan and ample resources. If you start with these boxes checked, the results can well repay the effort. A version of this blog post appeared on GovLoop (August 24, 2009), TechRepublican (August 24, 2009), and K Street Cafe (August 25, 2009). 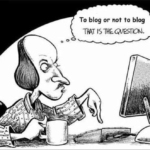 Related: Should Blogs Be Independent of or Integrated in Their Host Organization’s Web Site? Addendum (9/5/2009): The secret to the success of the many blogs on nytimes.com? Editors.